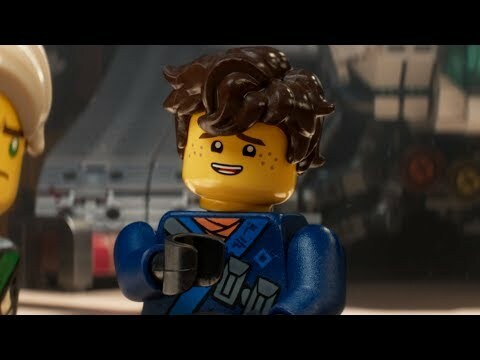 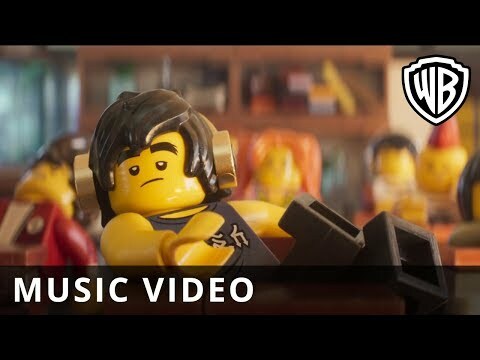 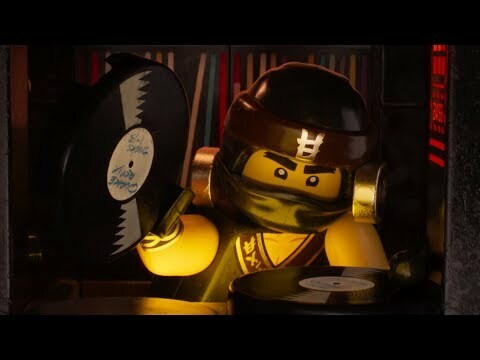 In this big-screen "Ninjago" adventure, the battle for Ninjago City calls to action young Lloyd (Franco), aka the Green Ninja, along with his friends, who are all secret warriors and Lego Master Builders. 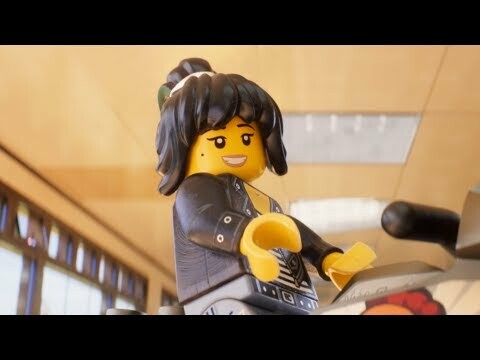 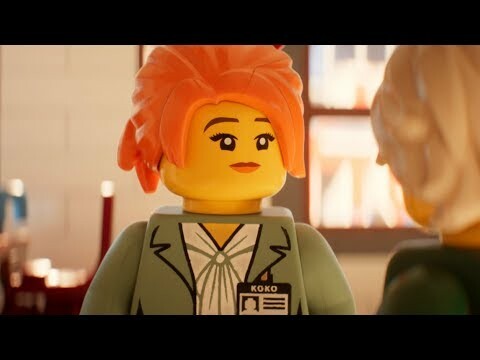 Led by kung fu master Wu, who's as wise-cracking as he is wise, they must defeat evil warlord Garmadon (Theroux), the Worst Guy Ever, who also happens to be Lloyd's dad. 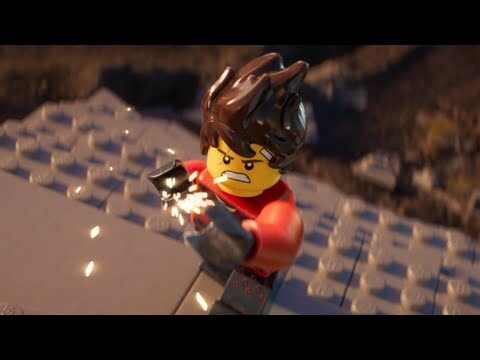 Pitting mech against mech and father against son, the epic showdown will test this fierce, but undisciplined team of modern-day ninjas who must learn to check their egos and pull together to unleash their true power.